The Small Business Administration (SBA) is not generally regarded as "helpful" by most business owners. It might, however, be worth giving the Agency another look. How about a $35,000 loan, regardless of your credit or current cash flow, interest free for 5 years, with no payments for 1 year? It's called the American Capital Recovery (ARC) loan program. 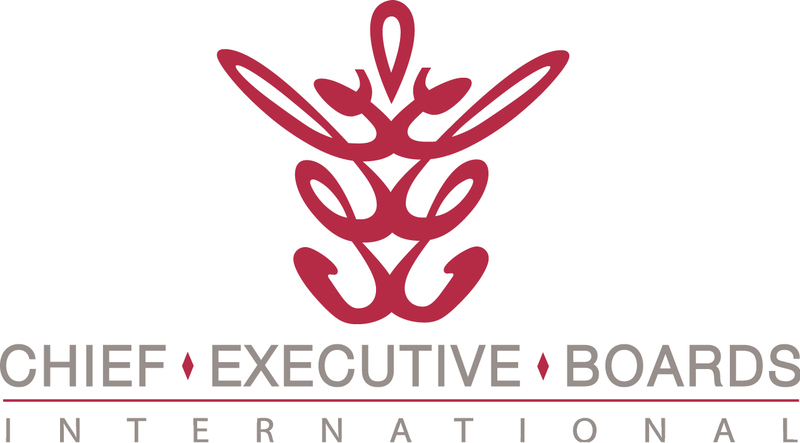 We sent an Alert on this program to members of Chief Executive Boards International in July. Since that time, Some members have looked into ARC loans through their own banks. I've heard from more than one member that their banks stiff-armed them when inquiring about the ARC program. Bankers have been quoted as saying, "Not worth the trouble", "We don't know anything about that", "We've never done one of those", etc. One of our members wasn't willing to take his bank's brushoff and, he says, "I got the paperwork and filled it out myself." He's expecting to be his bank's first ARC loan recipient -- sort of a poster child. If you've had experience with the SBA ARC loan program, please click Comments below and share those experiences with others. The SBA ARC Loan program continues to be problematic for many struggling small businesses as this program has evolved in unexpected ways compared to what was touted when it was launched. The loan amount is too small to help many businesses (Ask Congress why they thought this would be enough). The amount of documentation is nearly the same as is needed for a $1million loan. And the biggest issue that borrowers are facing is finding a lender who will loan to them, which is based on the type of qualifying debt that applicant has. So even if a business is qualified, it is far from automatic that they get a loan. As the article intimates, banks are wary and the debt they “prefer” are the term loans, notes and capital equipment leases, because the borrower can’t draw back on them once the ARC Loan pays off that debt. My company, Business Borrowers Alliance, is continuing to contact the banks that have been named as participants to learn what their specific requirements are and most continue to only want to do ARC Loans for only their customers that specifically have loans at their bank. We provide direct assistance and help to businesses throughout the complete ARC Loan application process.